Aesthetically beautiful and serene, the Spa, our sun-filled sub-urban luxury retreat, is among the largest in Acton, with over 4,000 square feet of space to relax. The Spa offers 8 spacious treatment rooms, shower room, and manicure and pedicure stations. Located in the heart of Acton, the Spa connects the local community with high-class aesthetic and massage services . 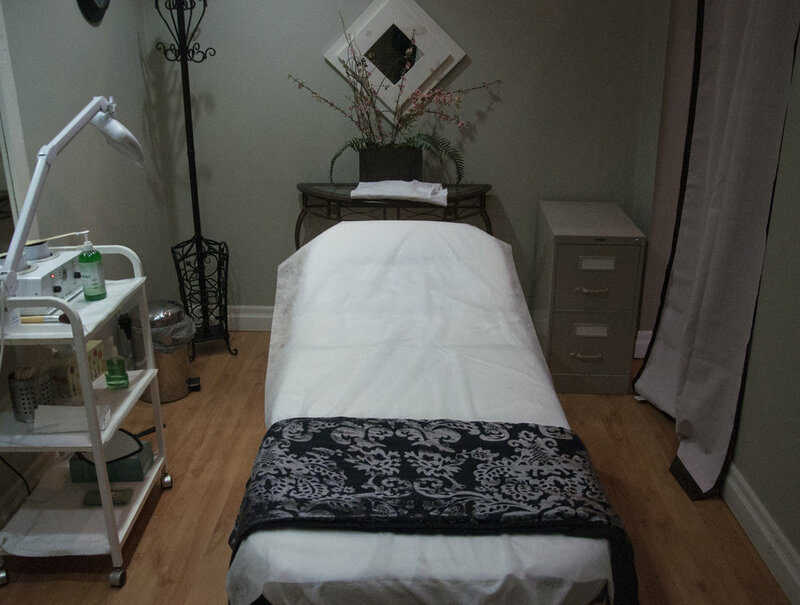 Spacious treatment rooms feature fully stocked industry leading products used for services along side industry standard equipment to bring you the pamering you deserve.